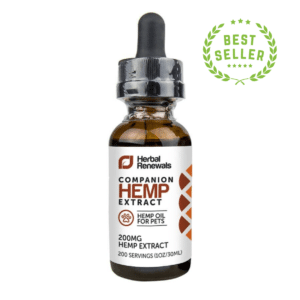 CBD has become very popular recently, and it’s easy to understand why: it’s an all-natural product, a relatively new food supplement with promising initial results in research. However, there is also lot of doubt, misinformation, and confusion surrounding it. 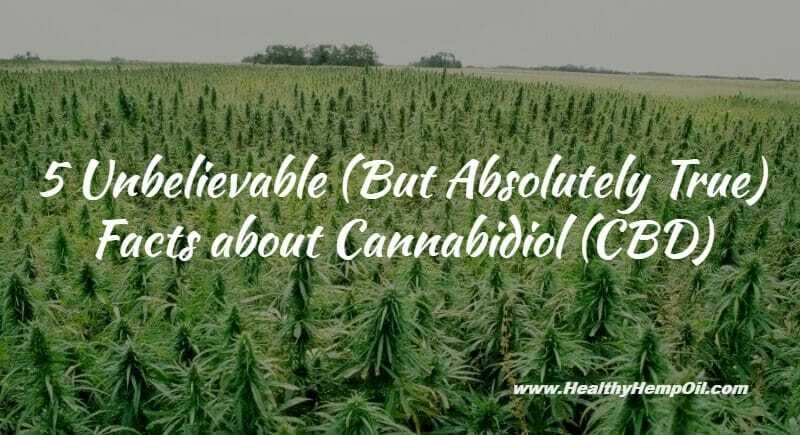 So, with the goal of shrinking that knowledge gap, here’s a short list of some CBD facts that, while seemingly unbelievable, are actually true. Time to get excited. 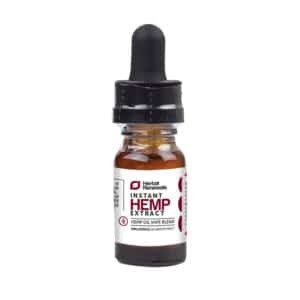 Yes, CBD made from industrial hemp is considered a legal cannabinoid in all 50 states! It is safe to consume in any amount and concentration as long as it contains less than 0.3 percent THC. 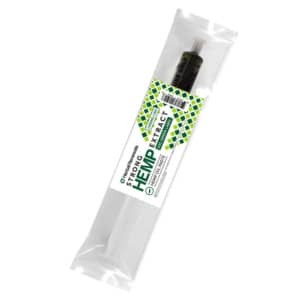 Yes, you can extract CBD from natural hemp through different types of methods. Read up, see what suits you best, and jump start your next DIY project! Oh yes, CBD (under the form of CBD oil or hemp seeds) is an incredible ingredient to use in all kind of recipes, from healthy smoothies to crunchy salads and delicious desserts. Just pick your flavor and start cooking! 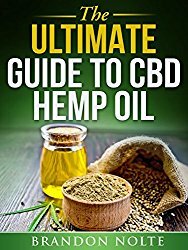 CBD is a unique cannabinoid and is completely separated and isolated from THC. THC and CBD also have different chemical formulas and react differently with your body. Thus, CBD is not psychoactive and cannot get you “high” no matter how much you consume. 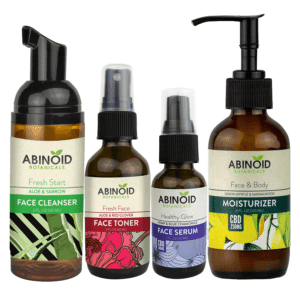 CBD comes in a lot of different forms (different types of product, different concentrations, etc.) that can be easily bought online. You can check this guide for more information. Of course, there is much more to CBD than the list above, so if you’d like to learn more about it and its possible effects, we recommend visiting this ultimate resource page for CBD. And feel free to subscribe to our mailing list as well, where you can get CBD news delivered right to your inbox.